If you have a medium or large scale e-Commerce business and you are looking for a better platform choose Magento. The experienced technical team at Ocodewire provides the best service of migration from 3DCart to Magento.You can easily migrate your product and customer details within a small period of time. 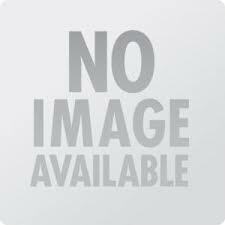 Moreover, during the migration process the data will be safe and no technical issues will occur. 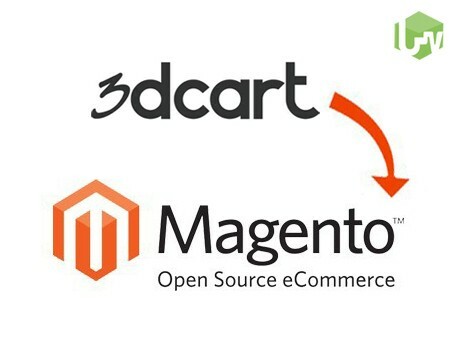 Improve your e-Commerce business efficiency by effortlessly migrating your store from 3DCart to Magento in a short period of time.